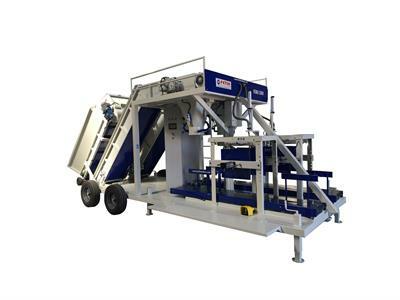 As we are FETIH MACHINERY we purpose to feel our privilege in manufacturing and after sales service. We have served with personnels who specialized in their own fields. Since its foundation Fetih machinery have aimed to principled and quality service. 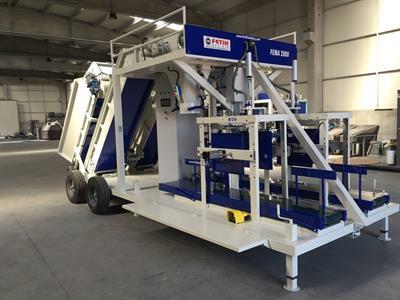 As we are Fetih Machinery we represent Türkish industry and manufacturer best as long as continue its maintenance. Fetih Makine aims to meet the needs of the sector with the awareness it has had since its foundation and to produce the best solutions with an innovative approach in machine production. 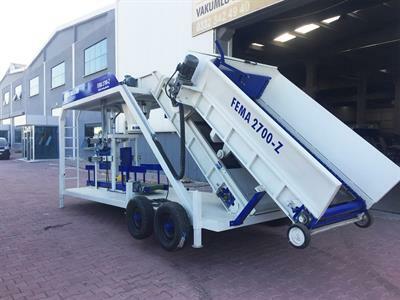 When it comes to packaging machines , Fetih Makine, one of the leading companies in the sector, offers silage, cake, feed and other packaging machines with different options to its customers. Fetih Makine is an organization that directs the packaging machinery sector with the machines it produces. The machines we produce are used at many points in the country and abroad. We contribute to the country's economy with our exports to India, African countries and Europe. For detailed information about our products and services, you can check our products or contact us for your inquiries.